Call for project partners! 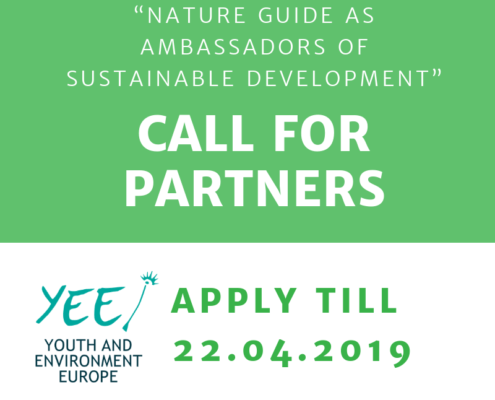 If you are interested in being partners for the training course “Nature Guide as ambassadors of sustainable development” - Apply by 22 April 2019. Read ahead for further information. https://yeenet.eu/wp-content/uploads/2019/04/Instagram-template-square-1.png 800 800 Eurgain https://yeenet.eu/wp-content/uploads/2018/05/logo.png Eurgain2019-04-11 10:59:572019-04-11 11:31:31Call for Project Partners! 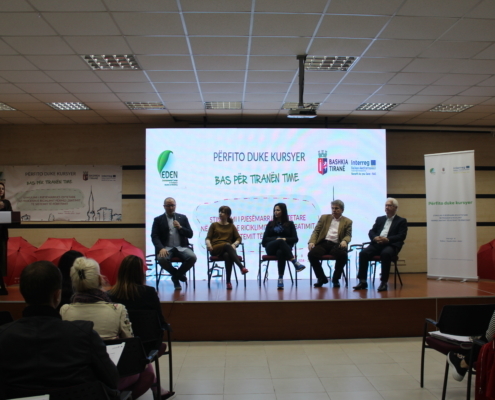 How can you make a city recycle that doesn’t see the importance of it, that has supposedly “bigger“ issues than waste management and that is a proud member of the throwaway-society? EDEN Center our Member Organisation is tackling this issue with their "Benefit as You Save-BAS”-project. 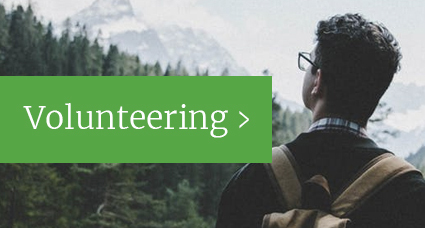 Youth and Environment Europe (YEE) is looking for a young motivated person for a full time position of Secretary General. Key responsibilities include mainly administration, fundraising, managing the team, the development and coordination of youth projects. This is an exciting opportunity. Apply by 18th April 2019. 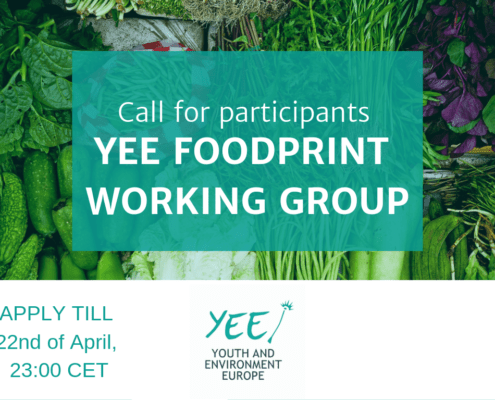 Call for participants for our new working group "YEE Foodprint" on sustainable food practices in environmental youth organisations. Call for project partners! 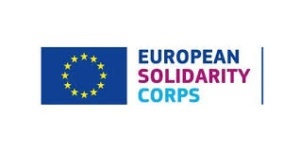 If you are interested in being partners for the project "Imagining the Green future: Environmental strategy and Youth advocacy" - Apply by 12 April 2019- Application date has been extended. Read ahead for further information. 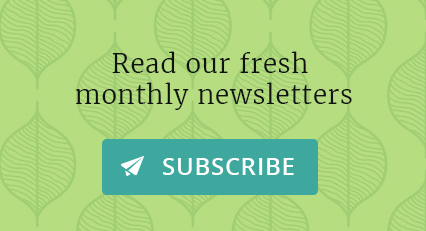 https://yeenet.eu/wp-content/uploads/2019/03/Instagram-template-square-1.png 800 800 Eurgain https://yeenet.eu/wp-content/uploads/2018/05/logo.png Eurgain2019-03-21 14:28:172019-03-29 15:50:12Call for project partners!